we do repair the leather seats without changing the leather with our new state of the art method, witch removes stain marks, cuts and dullness. we provide new seat covers also. 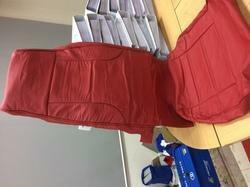 Our firm is a leading name, involved in providing a comprehensive series of PU Leather Car Seat Covers. We are successfully engaged in providing a wide gamut of PU Leather Car Seat Cover. Price may vary as per car model and size. 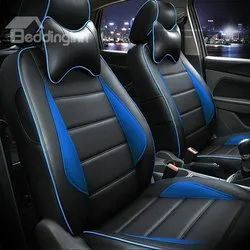 Owing to devoted experts, we have been competent to present a wide range of PU Leather Designer Car Seat Covers. These products are made as per industry norms and standards.